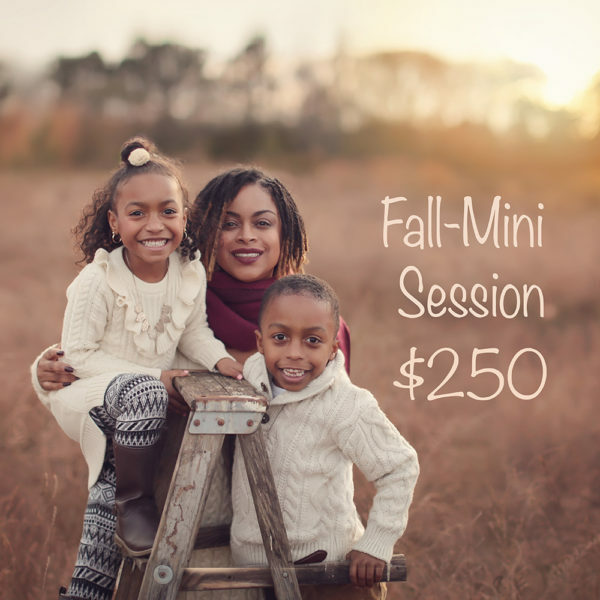 This product is for a fall-mini-session. 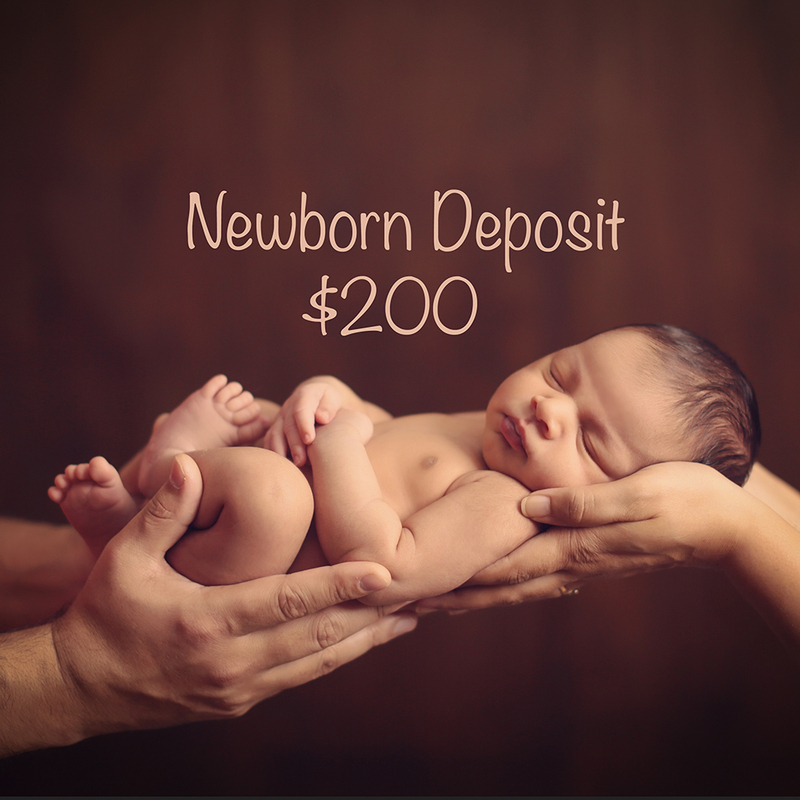 Mini-sessions include in-studio or outdoor baby/family or single person photography shoot. 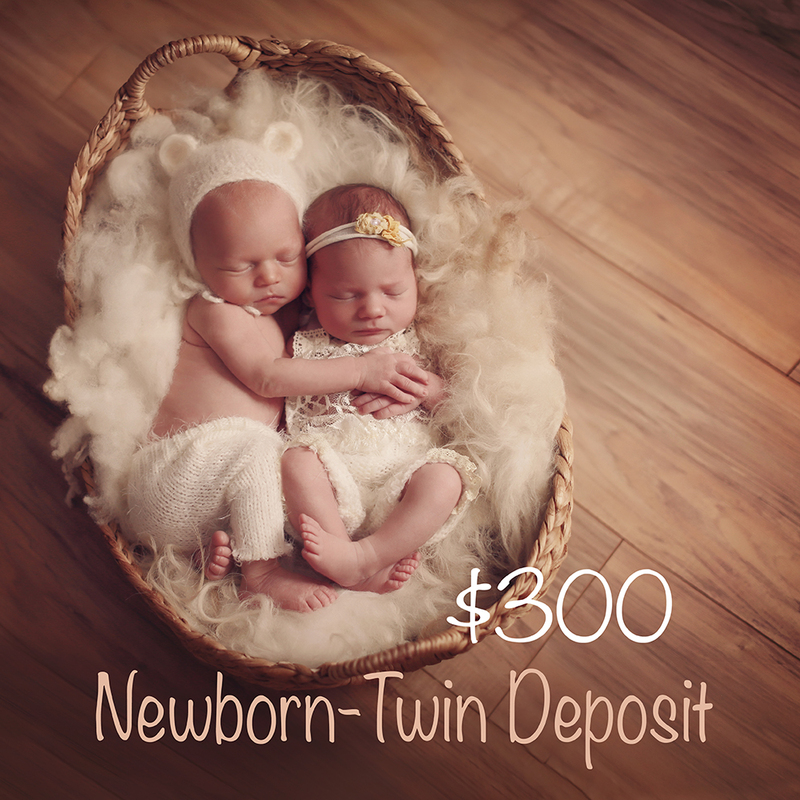 You will receive 10-15 high res digital images via Dropbox download as soon as you have contacted Lisa to let her her know that your payment has been made.